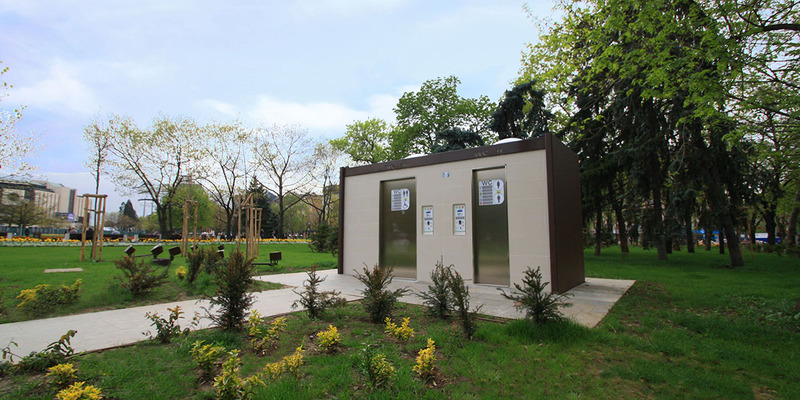 Toilitech has designed and realized an outdoor self-cleaning toilet with two cubicles: one for disabled persons and one unisex. 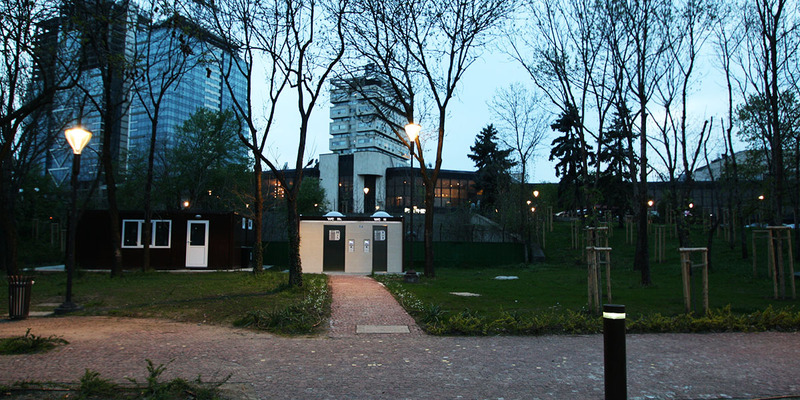 The facility has been installed inside Parck National Palace of Culture. 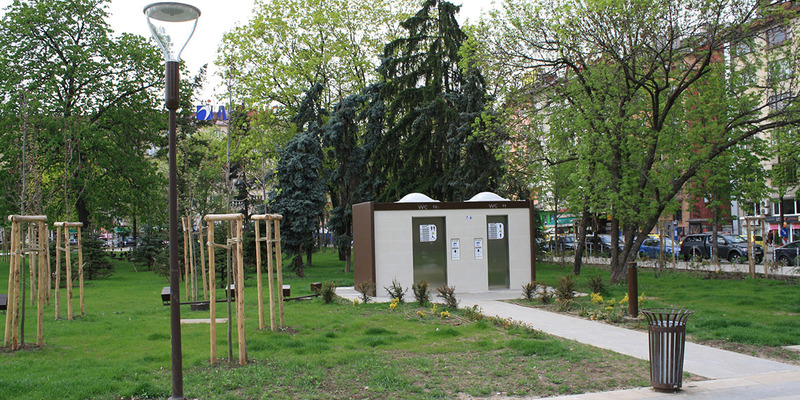 The project had to meet the need of public facilities that could guarantee, thanks to their automatic washing system, high levels of hygiene and cleanliness after each use. 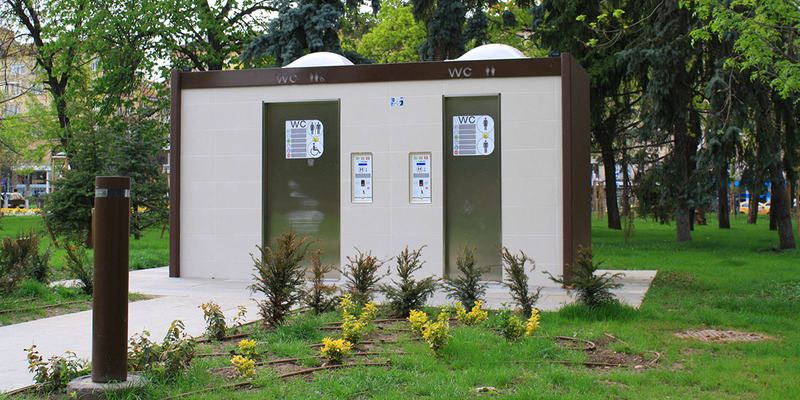 Toilets are equipped with our special remote control PT-line.